Michael’s practice is focused exclusively on the representation of domestic and international insurance companies. 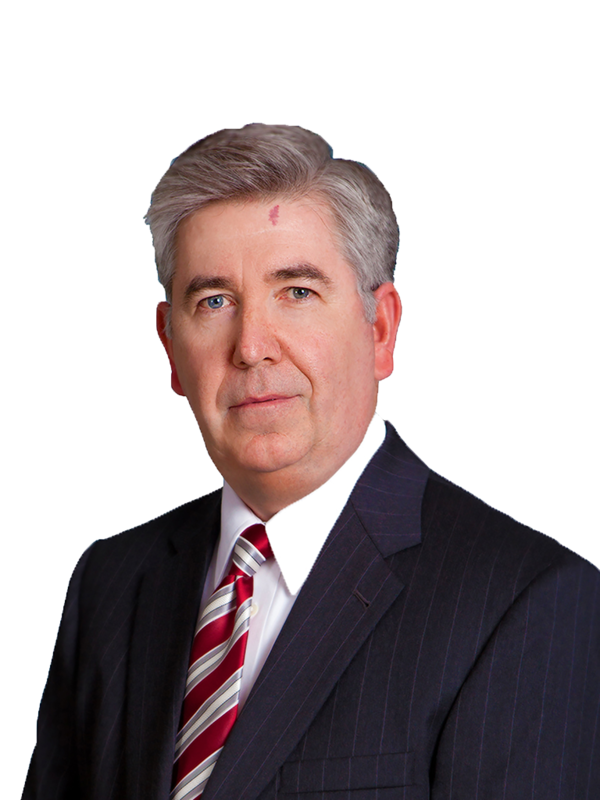 For more than fifteen years, he has counseled and advised insurers and represented them in litigation involving complex insurance coverage matters and bad faith claims. 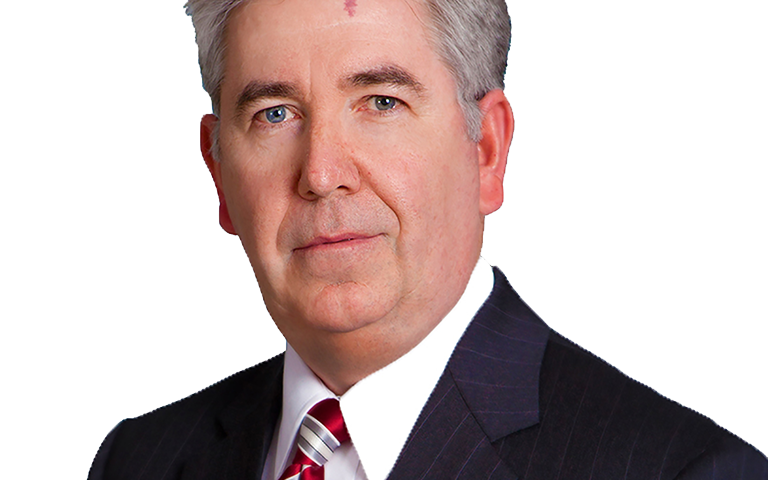 He has extensive experience litigating insurance coverage disputes arising under commercial general liability, first-party property, builder’s risk, automobile liability and professional liability policies in jurisdictions across the country. In addition, Michael has experience handling multi-site environmental property damage claims, mass tort bodily injury claims arising from asbestos exposure, sexual molestation claims, privacy and data security claims, appellate matters, and the defense of class actions. He is a nationally published author and speaks regularly on issues affecting the insurance industry. Obtained dismissal of breach of contract and bad faith claims on summary judgment in 2015 in contentious coverage dispute involving claims asserted by Commonwealth of Pennsylvania against an insured alleging violations of Pennsylvania’s Solid Waste Disposal Act and Clean Streams Law in connection with the insured’s operation of a facility for the processing concrete, asphalt, timber and uncontaminated soil. Negotiated a low five-figure settlement in a litigated coverage dispute in 2013 in a matter involving the death of three minor children on the basis of effective briefing and argument of the coverage issues. Obtained a unanimous reversal in 2012 by the Pennsylvania Supreme Court of a Commonwealth Court decision involving a matter of first impression relating to a state actor’s sovereign immunity rights. Obtained a favorable decision in a 2012 bench trial in the Philadelphia Court of Common Pleas in a declaratory judgment action to determine whether the allegations of bodily injury asserted in seven personal injury actions triggered a duty to defend and indemnify under a motor vehicle liability policy. Obtained a favorable decision in a 2011 bench trial on stipulated facts in the Philadelphia Court of Common Pleas in a declaratory judgment action to determine whether the allegations of bodily injury asserted in a personal injury action triggered a duty to defend and indemnify under a motor vehicle liability policy. Obtained dismissal of an action filed in 2010 in the Philadelphia Court of Common Pleas seeking substantial uninsured motorist benefits on the ground that an arbitration provision in a motor vehicle liability policy was mandatory notwithstanding the fact that two peer level courts previously ruled that the identical provision was permissive and did not require the parties to submit their dispute to arbitration.v Represented insurer in $20 million property damage and delay in completion claim arising out of the construction of a luxury high-rise condominium and hotel in South Beach, Miami, Florida. Represented insurer in $1 million property damage claim that occurred during a technology and construction upgrade at the Federal Aviation Administration’s Command Center in Washington, D.C. following the attacks of September 11th. Represented insurer in $14 million bodily injury claim arising out of claimants’ development of Reynaud’s syndrome caused by their operation of a metal fabricating machine over a thirteen year period. Represented insurers in several multi-million dollar matters involving bodily injury claims arising from occupational asbestos exposure over the course of several decades. Represented major international insurer as member of a team of lawyers serving as the insurer’s national coordinating counsel for more than 400 mold claims. Represented insurer as member of a team of lawyers defending insurer against property damage claims seeking millions of dollars in coverage arising out of the destruction of the World Trade Center on September 11th. Represented reinsurer as member of a team of lawyers defending reinsurer against claims seeking millions of dollars in coverage for repayment of insurance-backed loans used to finance the production of motion pictures which failed to recoup the costs of producing and distributing the films. SIRs and Deductibles – Evolving Policies and Their Impact on Carrier Duties, Defense Counsel Journal, Co- Author, October, 2011, Vol. 78, No. 4. Michael has served as a pro bono counsel as a child advocate as part of the Montgomery County Child Advocacy Project.